The Wanan is long and cone-shaped, with dark, wrinkled skin and soft, mildly sweet flesh. It tastes similar to the ever-popular Khidri, yet is a little sweeter and melts faster in one’s mouth. 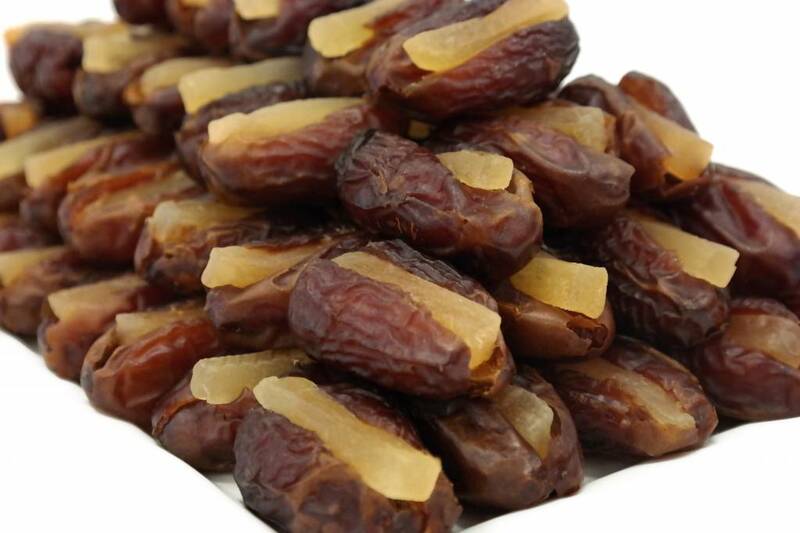 This date is a true delight. 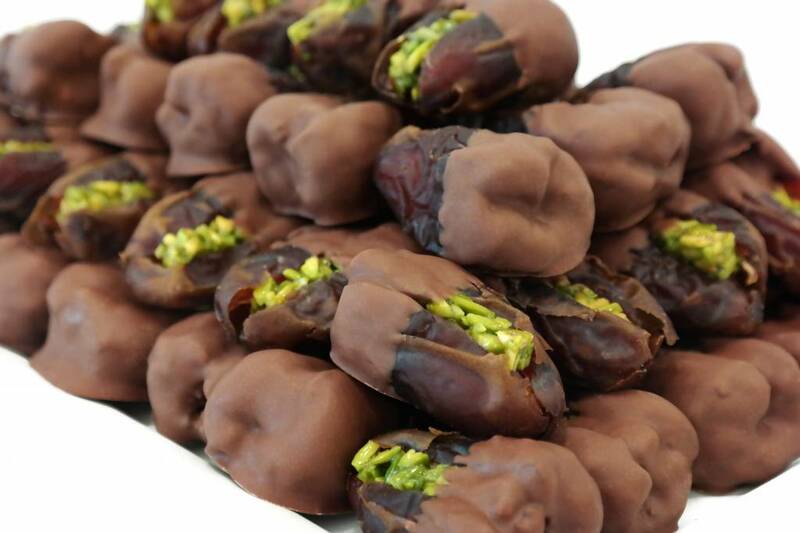 This variety of our premium Wanan dates come desseded and filled with pistachios. 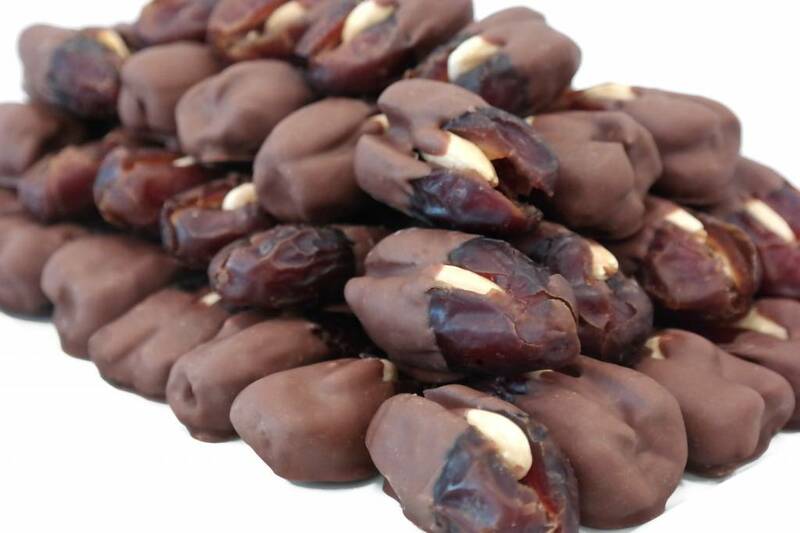 Approximately 20-22 pieces per order (1 pound). 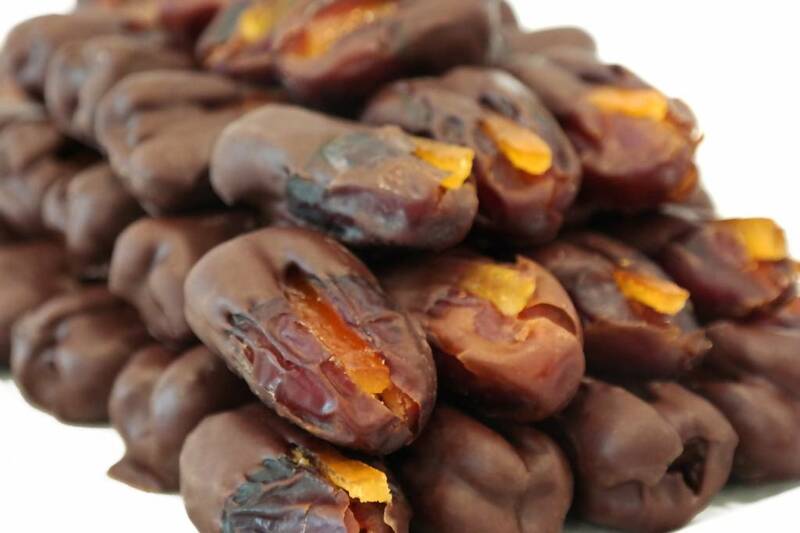 Dates may very well be the world’s oldest form of candy!